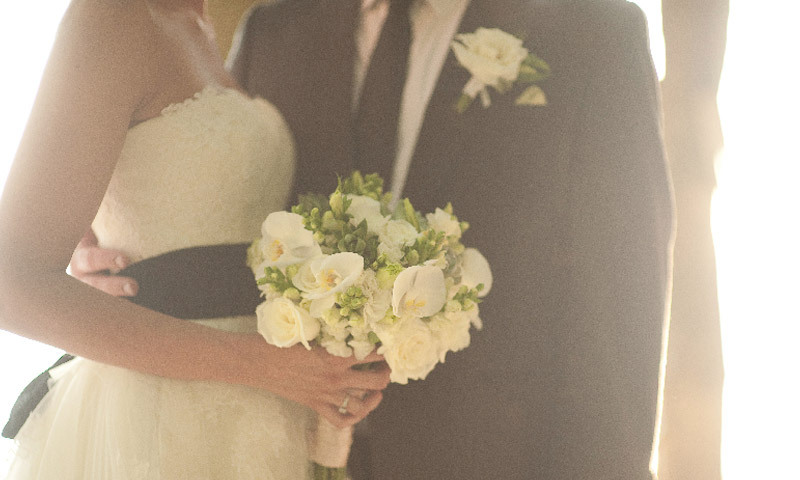 Do you dream of having a paradise wedding? Tulemar Resort at Tulemar Beach offers just that! Exchange your vows with the sound of the majestic Pacific serenading you in the background on our exclusive, secluded beach. 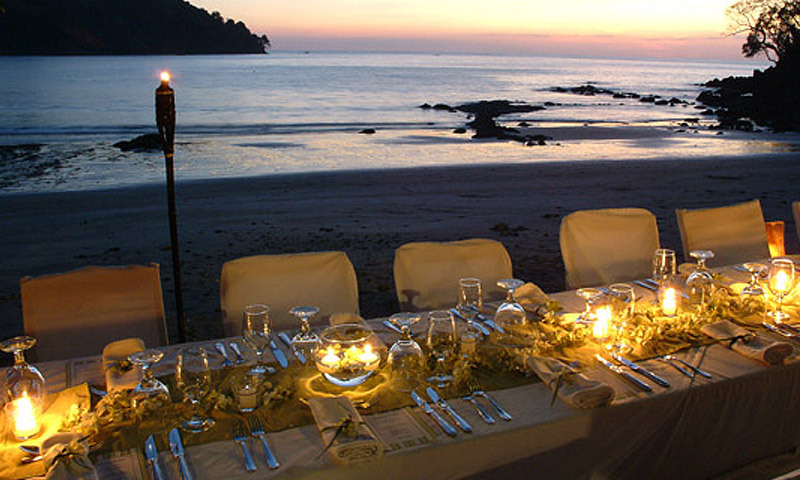 Marry at sunset and have your wedding day captured with the yellows, oranges, and reds of a Costa Rican sunset. All of this beauty will not outshine you as the bride and groom, but enhance your wedding day with memories and scenic photos to last a lifetime. We invite you to view our Wedding Photo Gallery. Tulemar Gardens gated community has many different accommodation options and privately owned properties within its gates. For this reason, we have a Home Owners Association, which includes the Tulemar Resort Hotel and private homes. The Association charges a fee of $30.00 a person to use the roads and private beach for any event. This fee is to clean the beach on the wedding day, have security present and roads free for use for the wedding guests, as well as, restrooms and running water on the beach for the convenience of your guests. The Association also has a noise ordinance rule that weddings and any events cannot last longer than 10:00 pm. This means no amplified music may be played after this hour. Please note that in order to host your wedding at Tulemar Beach, a minimum of 66% of your guests must be staying within Tulemar Gardens.